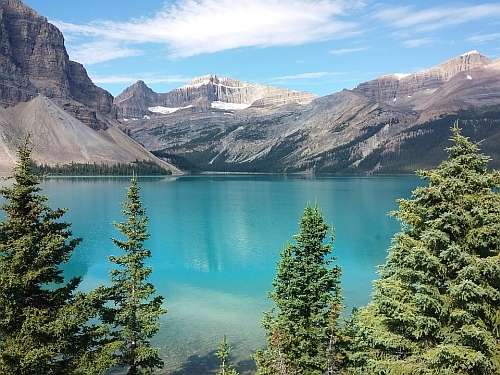 Air Transat has dropped the price of their 2019 flights from Vancouver to Calgary down to $135 CAD roundtrip including taxes. July and August dates are available. You can also find vice versa flights (Calgary to Vancouver) for a similar roundtrip price. The Calgary to Vancouver flights are Friday to Sunday weekend flights. NOTE: You may also be able to find Tuesday to Friday flights for $167 roundtrip, with the earliest available departure date being June 4th.